Huay Yai land parcel for sale. This land plot forms part of a larger parcel which has all been cut into separate pieces for sale, each completely cleared & backfilled with perimeter walls, drainage and utilities ready to build. 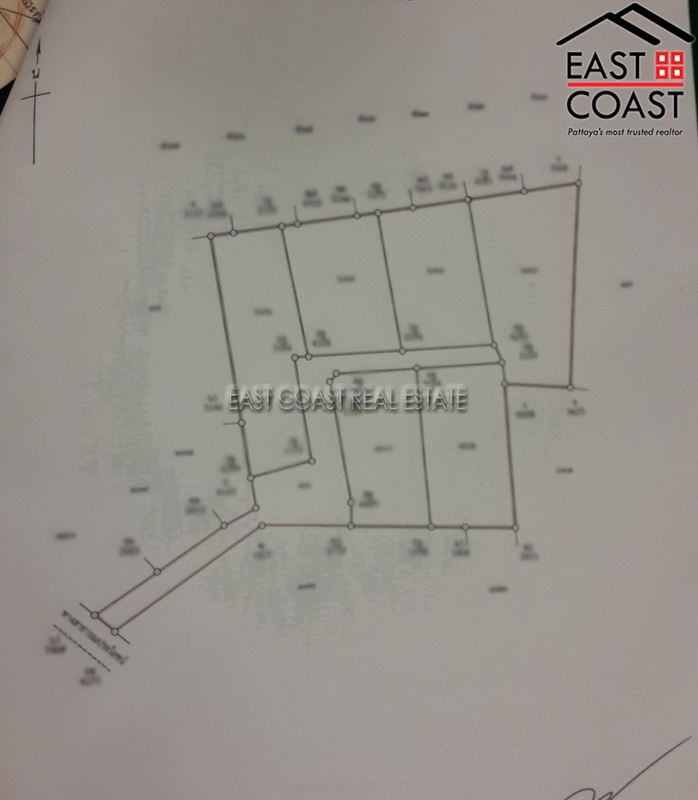 This plot is a total of 366 wah² (1,464 square metre) with its own title deed and the common road access and utilities have been permanently granted to the land. There are 4 individual land plots for sale in total, each at 4,200,000 baht and range between 339 wah² (1,356 sq.m) up to 372 wah² (1,488 sq.m) in size. Owned in Thai Name with all taxes and transfer fees split on a 50/50 basis.